Bloom’s taxonomy is a widely popular instructional strategy across the various levels of education. It’s used from K-12 to higher education and has been around since 1956. Bloom’s taxonomy revolves around learning outcomes. Teachers and students are supposed to define certain outcomes or goals that the students should be able to achieve at the end of education. The structure of instruction is then built upon meeting the requirements and achieving those outcomes. This gives a clear framework for assessments so that the teacher can understand abilities and shortcoming of the learner and provide necessary care. 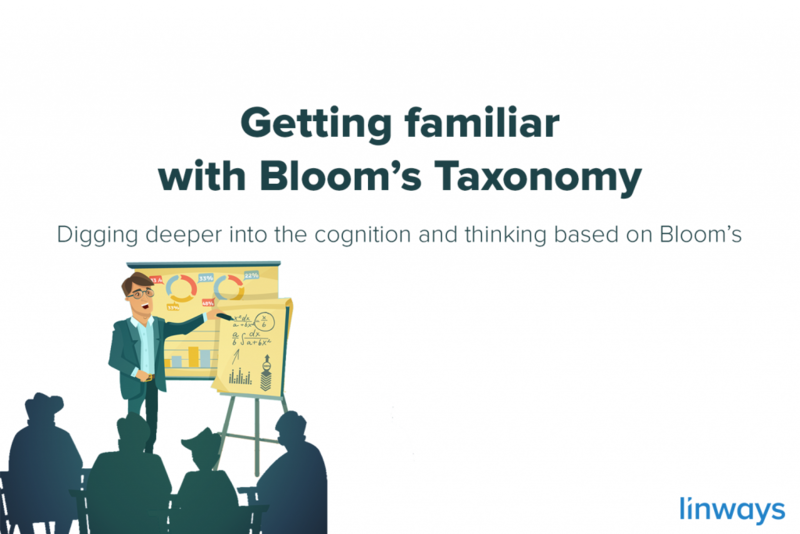 The teacher can create lesson plans, define curriculum, and implement strategies into their instructional models by leading the students through 6 levels of cognition in Bloom’s, which we have seen earlier. This also includes assessment tools, mapping the curriculum with the outcomes etc to ensure that each level is sufficiently covered by the student. As for the students, the Bloom’s taxonomy draws distinction between what they already know, what they are learning, and what they should know at the end of the course. This helps them align with the teacher’s intentions and adapt to changes in pace, depth, and modes in instruction easily. At the end of Bloom’s taxonomy is the belief that each student is sufficiently proficient in the topic/subject, has learned ample application skills, and has the ability to apply and dissect the concept to suit the need of the situation. Teachers should also be able to continuously evaluate these properties as the course moves through each stages of the taxonomy framework. In education, it’s important to learn about the basics and work your way up. Similarly, it is crucial to begin at the bottom level of cognition and move higher as your education progresses. This is the reason why Bloom’s taxonomy has different levels. While the lower levels only requires less cognitive processing and give firm foundation to the subject, the higher levels requires higher thinking and deeper learning which can only be effective upon the foundation of the former. Make sure that you complete each level that you’re on before moving on to the next one. When making lesson plans or course files, keep in mind that how quickly you can introduce new concepts, when should you reinforce them, and how to assess them. The first stage of Bloom’s taxonomy, remember, is about recalling and remembering information. The student can recreate, duplicate, make a list of, memorize points etc. while in this level. However, simply remembering things does not prove comprehension and you should not leave things as they are at this level for final assessment. Understand is the next level. Here, the learner discusses and describes a topic, explains ideas and concepts, explains what it means, recognizes it etc. Students can reinterpret information, or compare and contrast information to display mastery in this level. Once past this level, your students should move up the pyramid to the next stage; apply. Here, they use the information they’ve learned in new situations, be it to demonstrate an idea, or solve a problem etc. The next step is to draw connections between ideas and concepts in the analyze level. 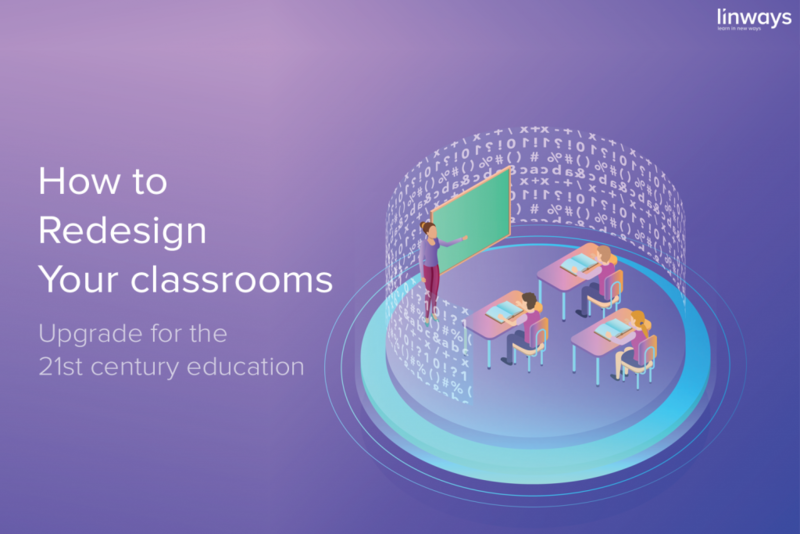 Break down knowledge into it’s elementary modules to draw connections between ideas and utilize critical thinking. Upon reaching this level of Bloom’s taxonomy, the learner should demonstrate that they fully understand the topic as a whole, and as its component parts. You can also assess by making them draw diagrams or deconstruct thought processes. 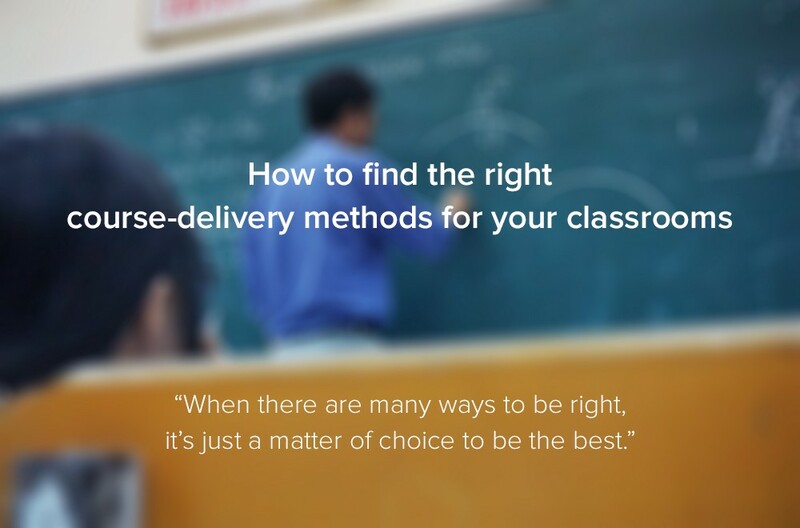 In the evaluation stage, the student themselves weigh the value of what they’ve learned. They should be able to infer, evaluate, separate based on pros and cons, and justify their choices upon making a decision. Teachers can assess qualities like the expression of opinions based on judgements and the authenticity of ideas or quality of work. Appraising a situation, judging, arguing, supporting, defending, or critiquing, based on what they’ve learned till now comes to play in this level. We will look at each levels of the pyramid closely and their implication on learning objectives in teaching-learning in the next blog of this series. When there are many ways to be right, it’s just a matter of choice to be the best.